Ely Cleaning Services is devoted to providing excellent one off cleaning services in Ely, Soham, Newmarket and Cambridge. We are happy to offer our clients various services tailored according to our clients needs at affordable prices. The One Off cleaning service is especially designed for people who have their own regular cleaner, but not enough time to look in detail at more specific spots and places around the property. 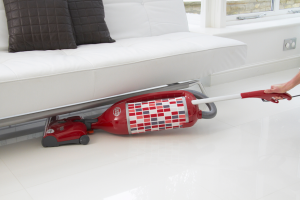 This provides high quality cleaning at low cost that brings excellent results. Your home will be professionally cleaned from top to bottom, including kitchen, bathrooms, carpets and upholstery. We are the best and cheapest company in the area. We invite you to contact us if you have any questions or to check the current prices of our services. With us, each customer is a unique customer. We cordially invite you to use our services!